At A&A Moving Company, we work hard to make sure that our client have the highest possible quality services. We at A&A Moving Company aim at every turn to give those who work with us during their move the ultimate in quality Los Angeles moving services they can find anywhere in the entire country. We charge an hourly rate that only begins for your important move when we come to your home and will continue only until the completion of your move. This will always include only the time we spend driving between any moving loading site that you need and the destination that you want. At A&A Moving Company, we will not charge our clients a penny of double-time driving tolls if your intended moving destination is within thirty miles of our destination. For more information on A and A Moving Services in Los Angeles Ca, contact A and A Moving at (800) 349-5000. Our company makes it easy for anyone to pay for our services. At A and A Moving we work with our customers and let them pay for our services MasterCard and Visa. This means that you don’t have to worry last minute that you don’t have the funds on hand to pay for your move. You don’t have to make sure that you have cash or a checkbook on hand as you do all the necessary packing for your move. We make sure that this is one less thing on your agenda during your important move. We also do not add unnecessary fees. We do not collect any sales tax on the labor that we provide during your move. We also do not charge a mileage surcharge when you hire our Los Angeles Moving Services. Call our offices at (800) 349-5000 to contact us directly. We have skilled operators who know how to make sure you get the Moving Services at a price you can afford. Call us and you will get a free moving quote that you can after speaking with our company! We have professional Los Angeles movers who are standing by right now, ready to take your call and meet your needs. We at A&A Moving Company are fully equipped to help provide a move for both large and small residences of all types. We will come to your home and shrink wrap all of your items for extra protection. We are also available to do last-minute moves that you may need to do unexpectedly. Learn more about our moving services. 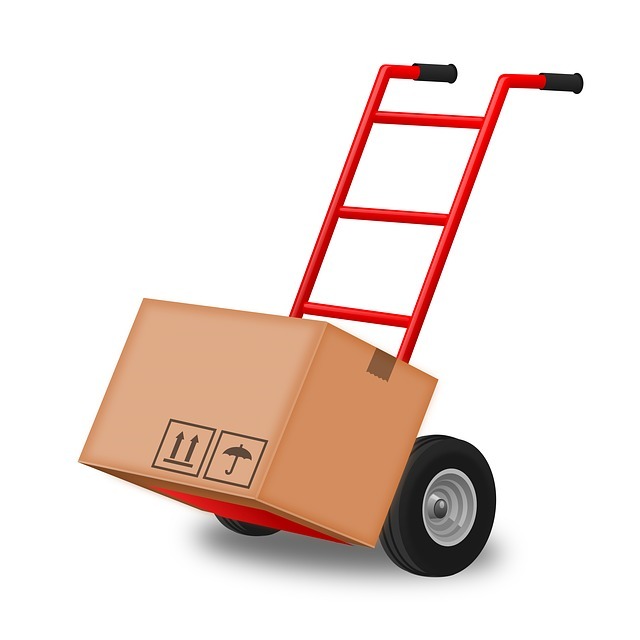 We also offer both large and small office, retail, and all types of warehouse moves that you may need to accomplish. No job is too small for our experienced team of movers. Learn more from us about our Los Angeles office movers. From boxes to paper to bubble wrap to tape as well as picture boxes and wardrobe boxes, as well as dish packs that are highly useful when you are moving and need quality packing supplies. We have all the packing supplies that you could possibly need during any move that you have in mind. Learn more about our useful moving supplies. These are supplied free with your move. Call us and learn more, (800) 349-5000.